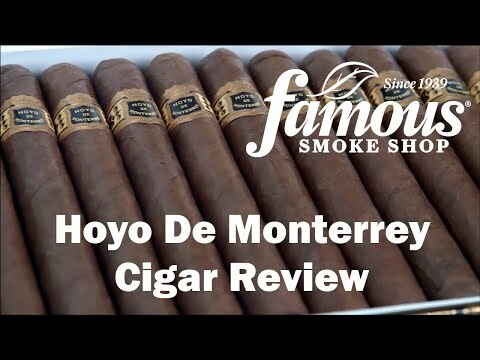 Expert tobacco smokers will advise you that Hoyo De Monterrey Rothschild is a Honduran innovator. 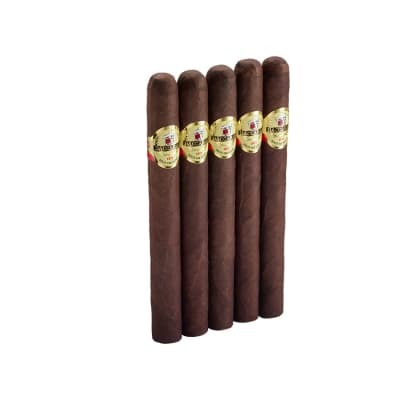 Stogies with this much flavor is only able derive from the best tobacco aged flawlessly from Central America. 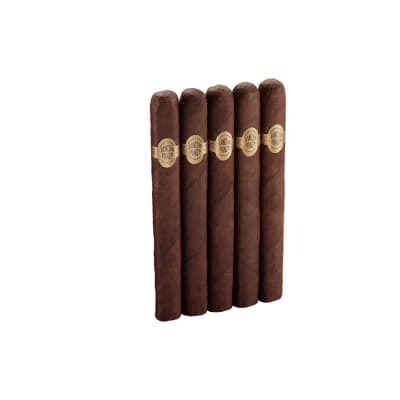 These affordable medium-to-full-bodied cigars are covered in several wrappers. Even burn, consistent draw. Construction is good. 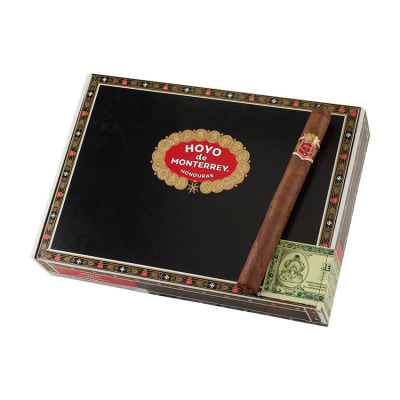 For my money the Hoyo cigars are the best value going. I would pay twice as much and still be happy( don't get any ideas FSS!) 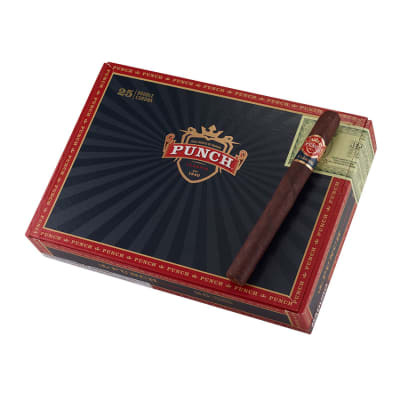 Great all around cigar for the newbie to the more advanced taste. If you are looking for a daily smoker or a golf course smoke this is it. Great tasting smooth cigar. Very even burn. This is a great tasting smooth cigar with an even burn that won't take all day to smoke. 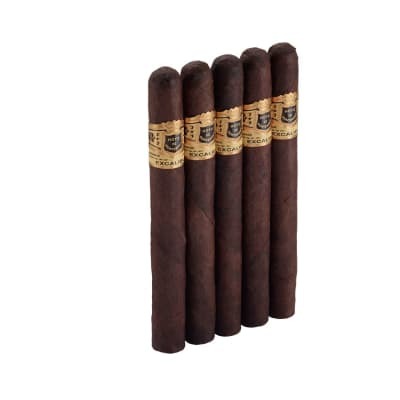 Great cigar, great price. The construction has been very consistent, cigar after cigar. Always an easy draw, and the full flavor that I enjoy.